The Body Shop approached us to create short animations to go with their ad campaigns. Appearing on social platforms, these short clips went on to help boost sales and raise awareness of the brand. Taking flat assets, provided by the client, I edited and added motion elements and audio to help bring these clips to life. 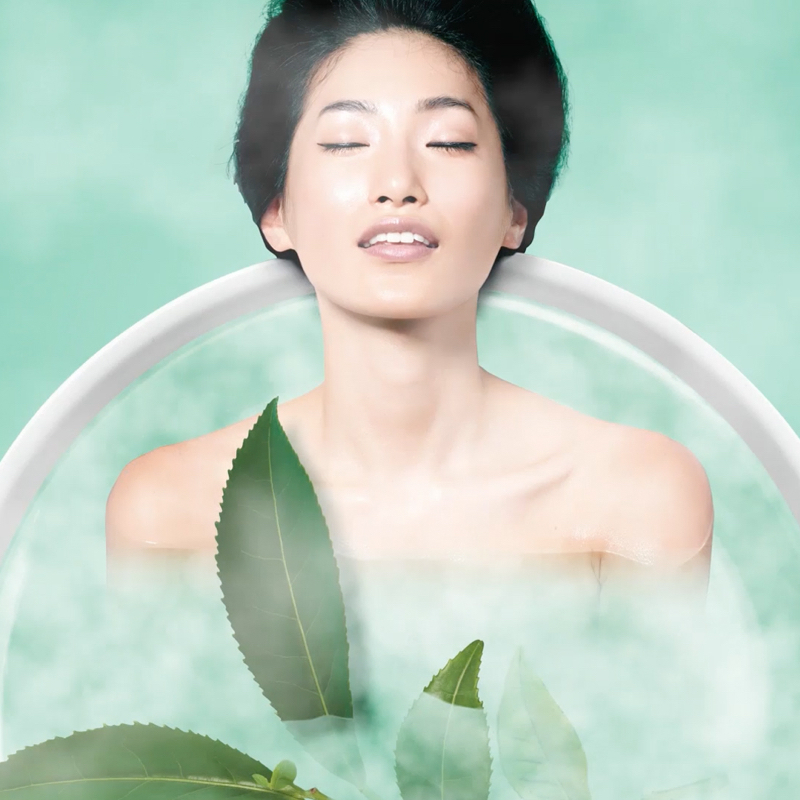 This bath product, with Tea inspired infuser emphasised an Asian feel in this animation. Adding steam and water to the bath/cup as well as providing a calming soundtrack for this relaxing product. Going with a tongue-in-cheek style, this animation required wiping of a steamed up shower screen and water effects. Adding a Full-Monty-esque soundtrack helped give the animation a story of its own. One of the weirder animations, this product is to help promote better sleep. The trickiest part was adding movement to the child, warping the limbs and making the bouncing as realistic as possible. The simplest of the videos, this one required a subtle approach. 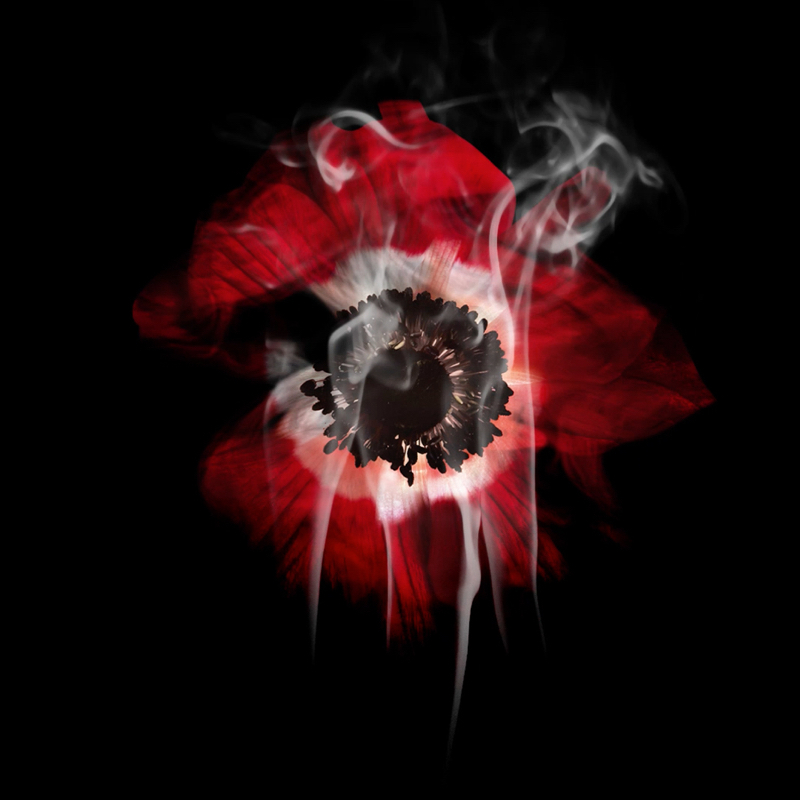 Using smoke effects to reveal the poppy, this effect was then used on several other videos to promote this wide range. A fun little animation that was never used. This was a great test for animating lines and shapes to create a fun and vibrant video.